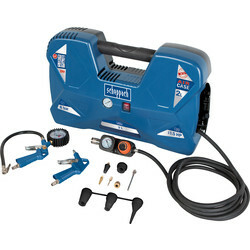 Work quicker and with ease using air compressors and air impact wrenches from Toolstation. We supply pneumatic tools from top brands including John Guest compressed air accessories and SIP and Draper air compressors. 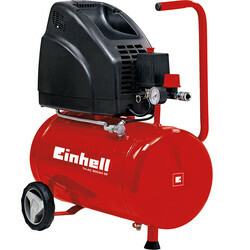 Power a variety of air compressor tools such as the SIP air impact wrench, body saw and air angle grinder. 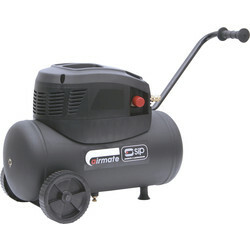 These air compressors all have a built-in power regulator. 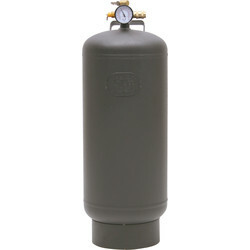 Other pneumatic air compressor tools we supply include air hose reels, rubber SIP air hoses and air filter regulators. 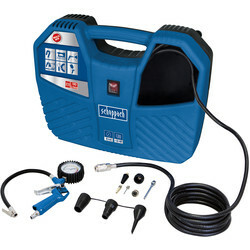 At Toolstation, we have a vast range of SIP air compressor tools with a variety of maximum litres and power. 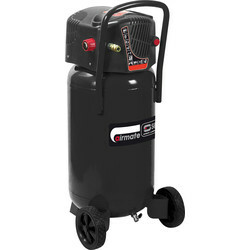 The SIP airmate 24L oil-free compressor includes large wheels and a handle for easy movement. 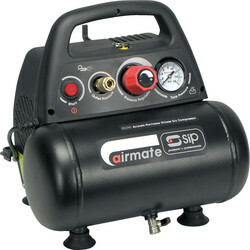 For an instant air compressor refill for your tools use the SIP trade 24L air receiver. For an all-in-one solution, choose the SIP air tool and accessory set including 67x of the most popular air compressor tools. Use John Guest compressed air accessories such as stem adaptors, air reducers and elbow connectors to add to your pneumatic tools for pneumatic compression.